EMS Kicks Off Annual Canned Food Drive on Monday, December 3 - Let's Fill the Bus! 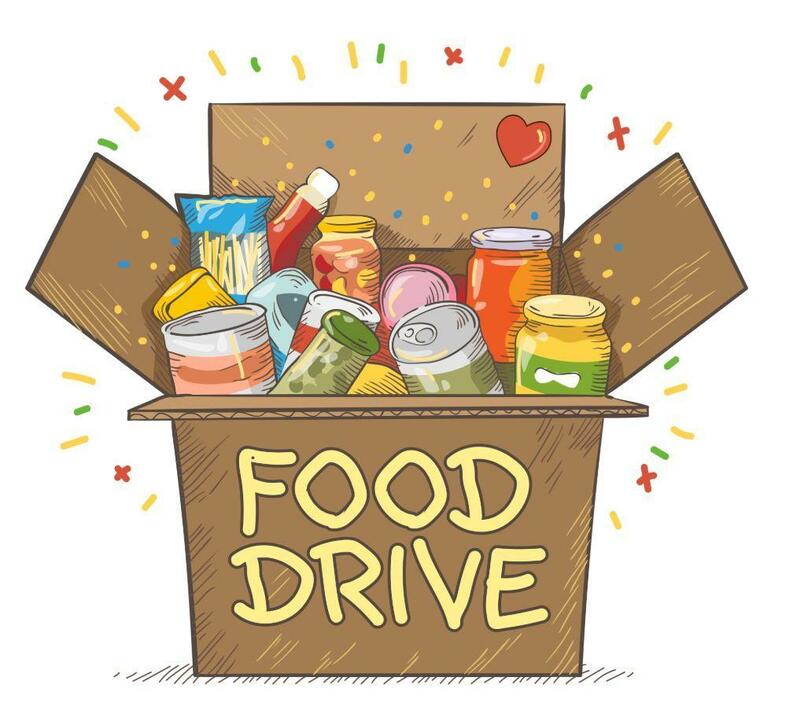 EMS students and staff will be collecting food from Dec. 3 through Dec. 14. The students will be able to drop them off in their House (Bear, Owl, Fox, Wolf) barrel in the main lobby at EMS. Their goal is 4,000 item! Last year, we collected 3,800, so we know we can achieve this year's goal and "fill the bus"! All donations will be given to the EMA Food Pantry in Trenton. The winning House will be announced at the White Christmas assembly on Friday, Dec. 14. Winners get a “Donut Social”. 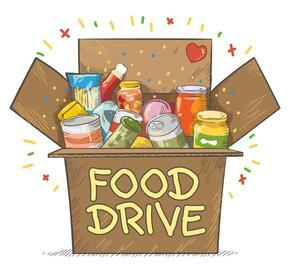 Items needed include: soup, canned veggies, canned fruit, tuna, ketchup, peanut butter, jelly, mustard, Ramen noodles, rice, mac and cheese, cereal, instant oatmeal, and spaghetti. Please make sure the food is not in glass containers, and is not expired. If you'd like to donate, you can drop off your items to the front office at EMS during school hours (7:30 am- 2:15 pm).